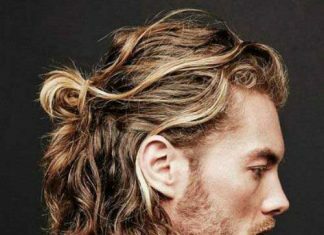 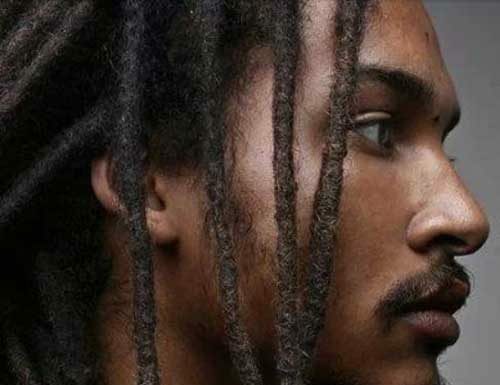 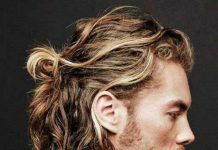 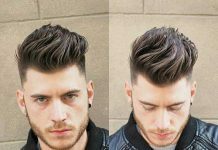 The pompadour hairstyle for men actually goes back to the 1700s. 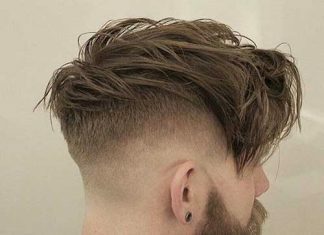 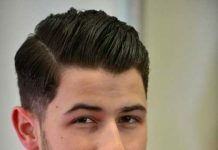 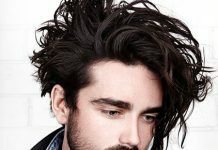 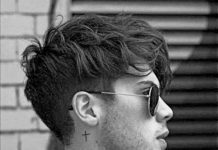 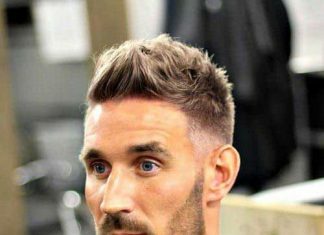 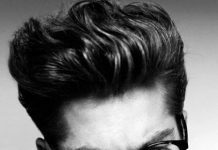 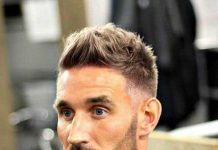 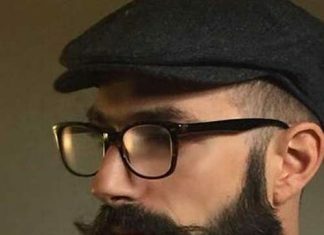 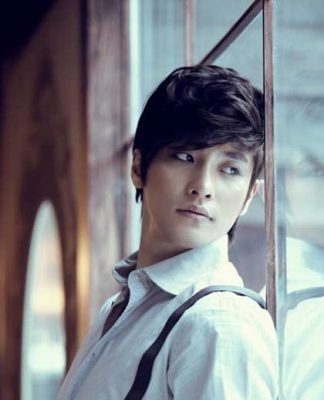 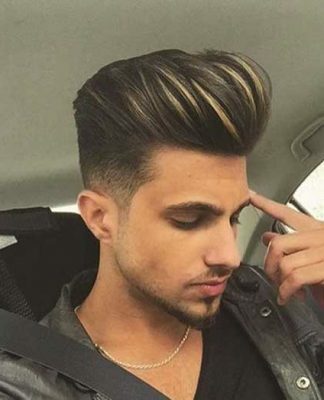 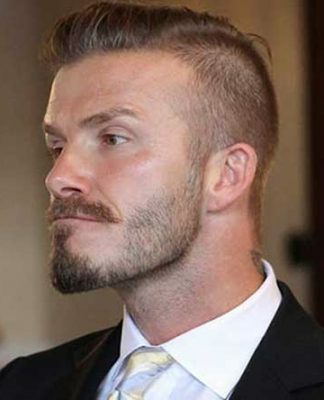 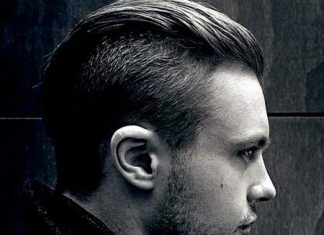 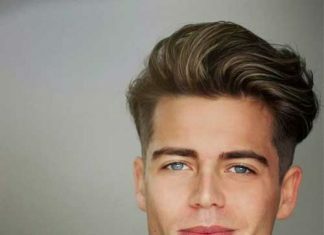 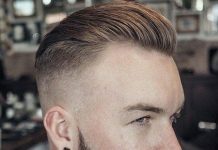 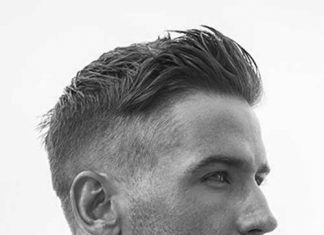 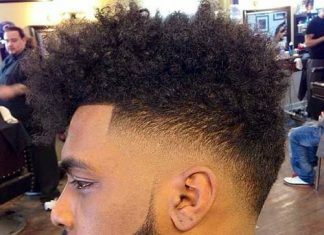 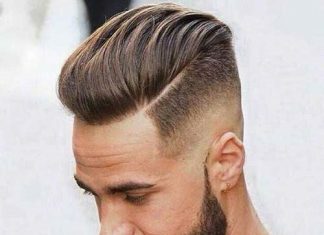 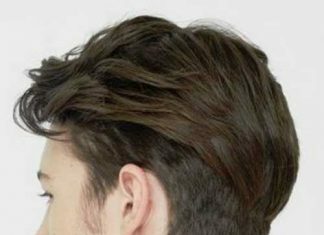 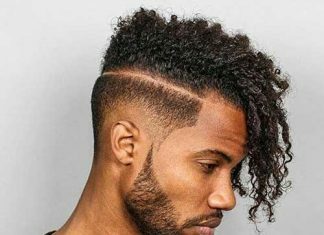 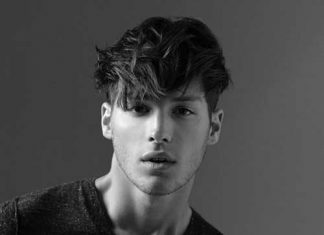 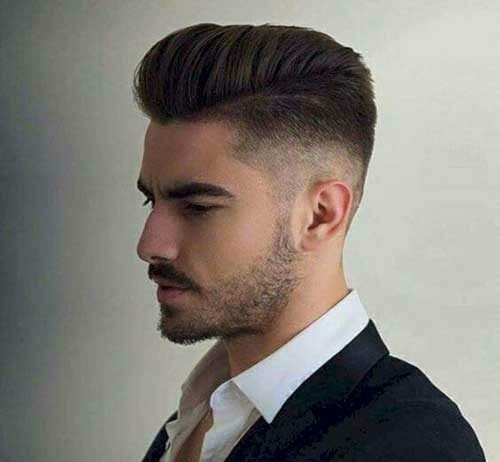 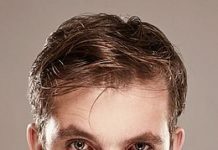 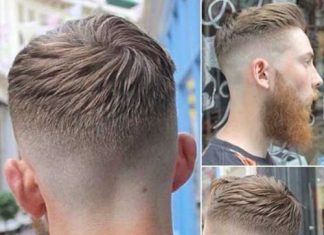 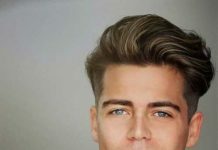 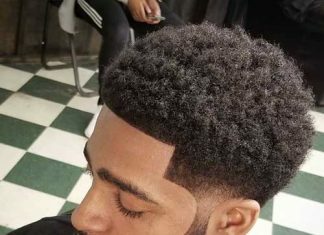 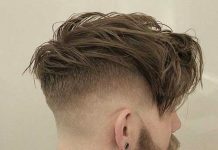 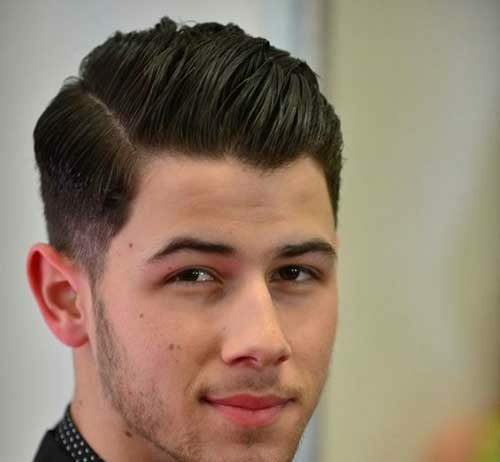 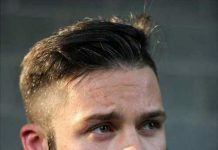 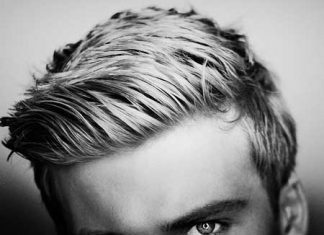 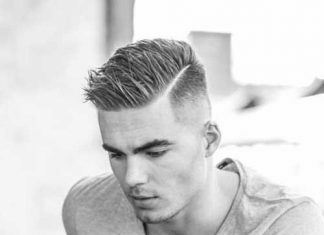 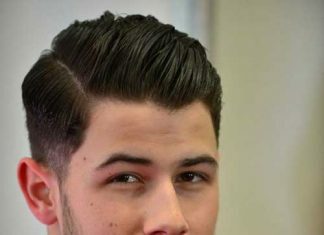 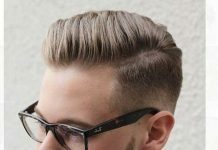 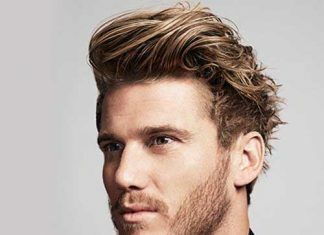 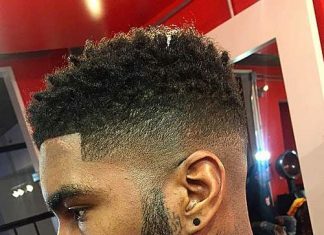 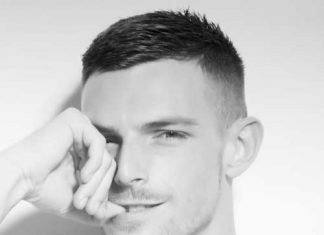 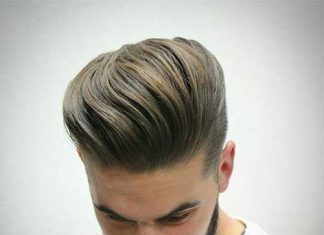 But pompadour hairstyle men look really modern. 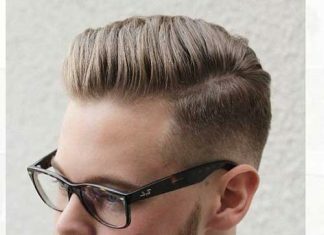 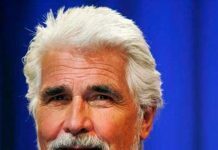 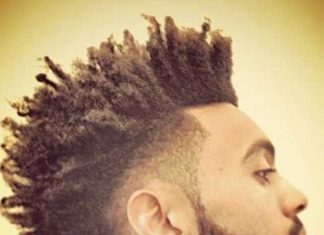 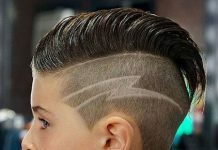 Look at these re-modernized pompadour haircut men.